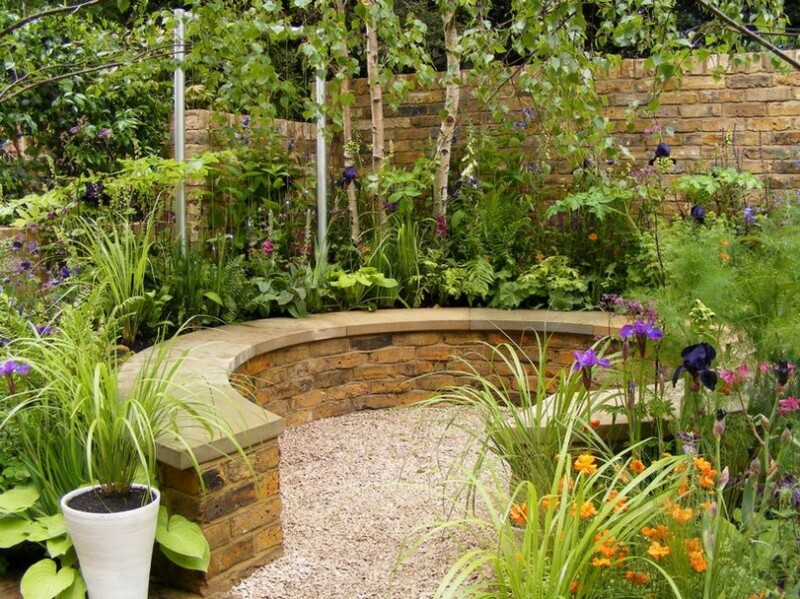 Do you have a small space as a garden that you just can’t figure it out how to design it? Or you don’t know how to handle those tiny patches of grass? Well, personally, I was in the same situation until I decided I should bring a landscape to life. 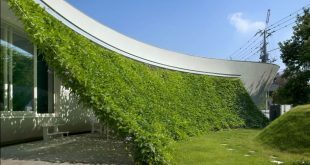 And for this, there is one simple solution that is also budget-friendly and maintenance-free. That’s right, I am talking about a beautiful rock garden. Keep on reading and see why you need it! Hence, I think rocks would save you from so much work in your garden. 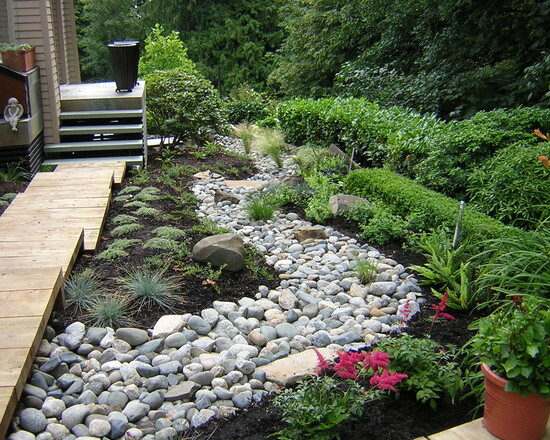 Not to mention, rock gardens are ideal for the young homeowners or the millennial generation. And if you also have the small space, you just won the lottery. Furthermore, these small spaces might as well be a little yard, a patio or an apartment balcony. It doesn’t matter, you have a natural area for a rock garden because this type of garden does great on stony lean soils. 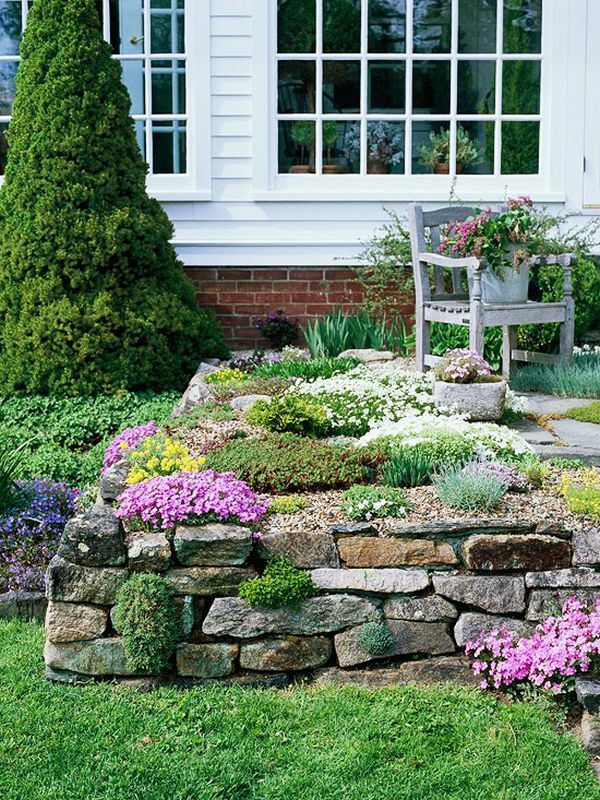 Moreover, rock gardens are better suited for herbs rather than rich garden soil. 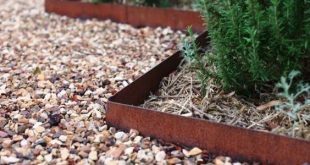 Hence, there are many reasons why a rock garden might be perfect for you. 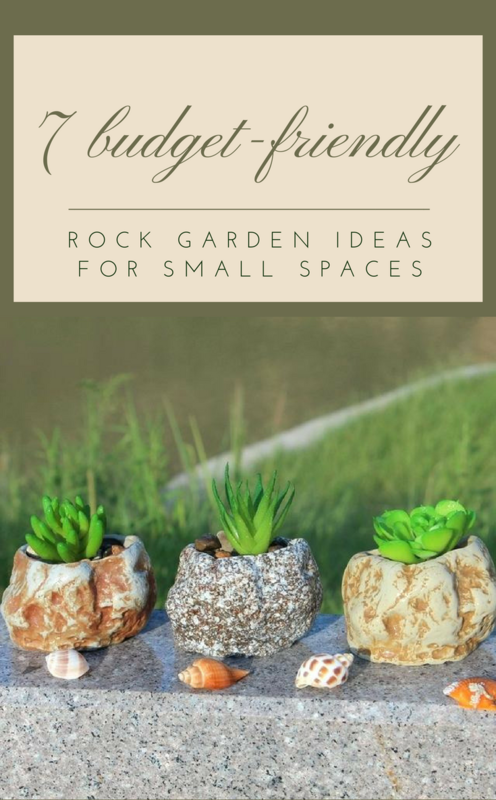 Thus, check these 7 budget-friendly rock garden decor ideas I have for you and get ready to fall in love. This would be an original walkway and it will give a stark contrast to your garden. 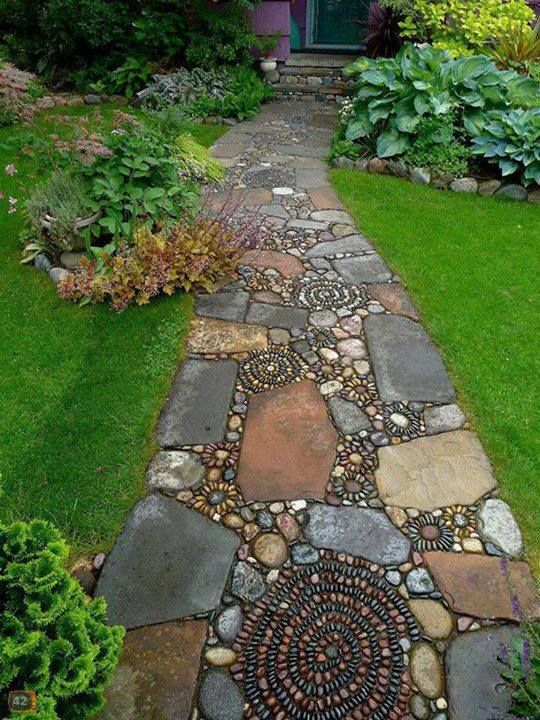 Thus, look at how lovely these different stones and patterns create a unique walkway. Now, if you have such a small patio, take advantage of it and create something relaxing for the summer. Not to mention, it looks like you might also get a lot of shade to chill out. 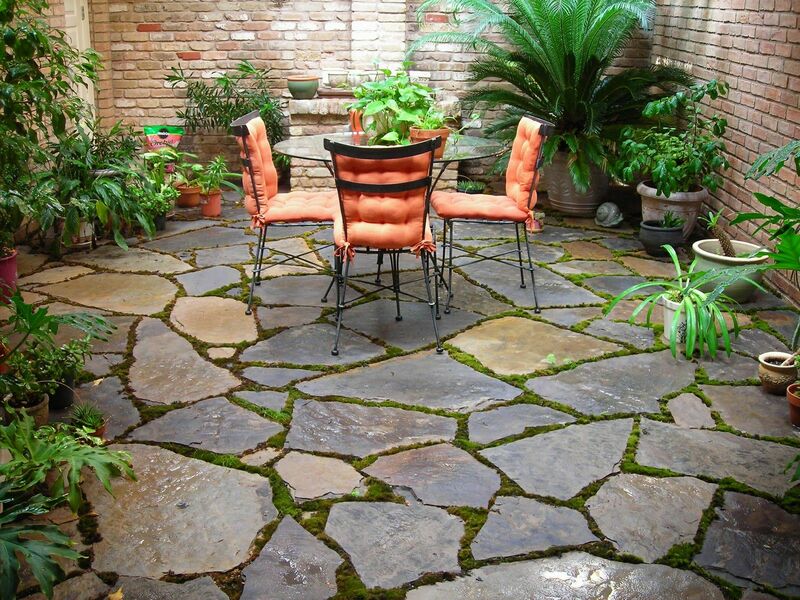 Thus, combine those stones to get a perfect floor like this and you won’t even need high maintenance for your plants. That’ right, this looks like something that could be achieved quickly. Thus, when you find the time in a weekend, put everything together and get ready to rock this design, literally! Now, if your area is a little bit spacier and if you have a garden, these stepping stones will show you the way. You can create a special walkway through your garden, either to care for them or to just take a walk in nature. Either way, this looks amazing to recreate. If you want to go all the way, make a beautiful space to relax in with this stone bench. It looks classy and a perfect way to hang out with your friends. Imagine you could have like a fire in the center of it and telling stories, it is breathtaking. That’s right, you could also use stones to rock your perennials. Placing and positioning the stones in the right place, it would look like your flowers just grow out of them. 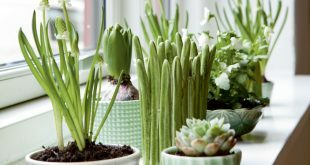 It is a fabulous detail that will definitely enhance the look of your small garden! 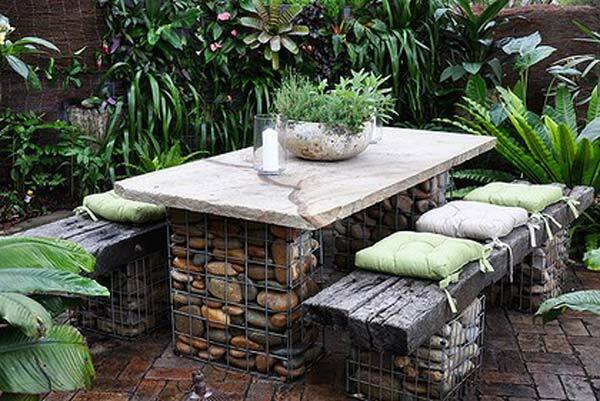 Moreover, if you love rocks even more, check out this idea. 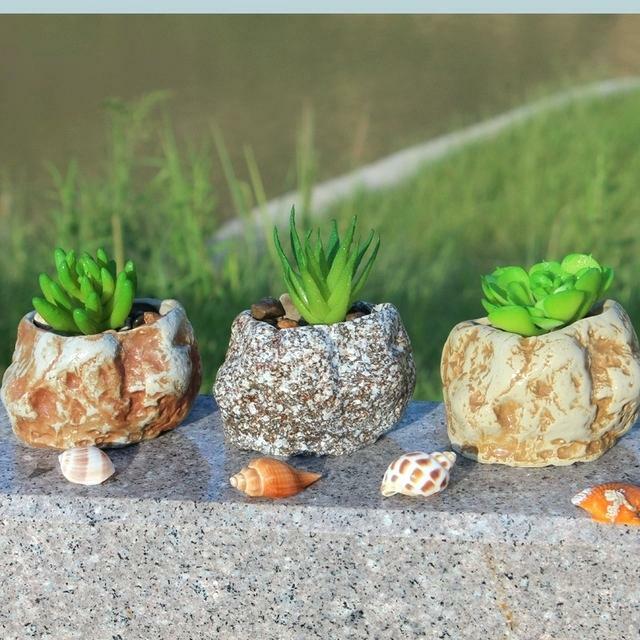 You could find bigger rocks to use them as stone flower pots. Isn’t this ingenious? Just with something this small, your entire space backyard could transform!